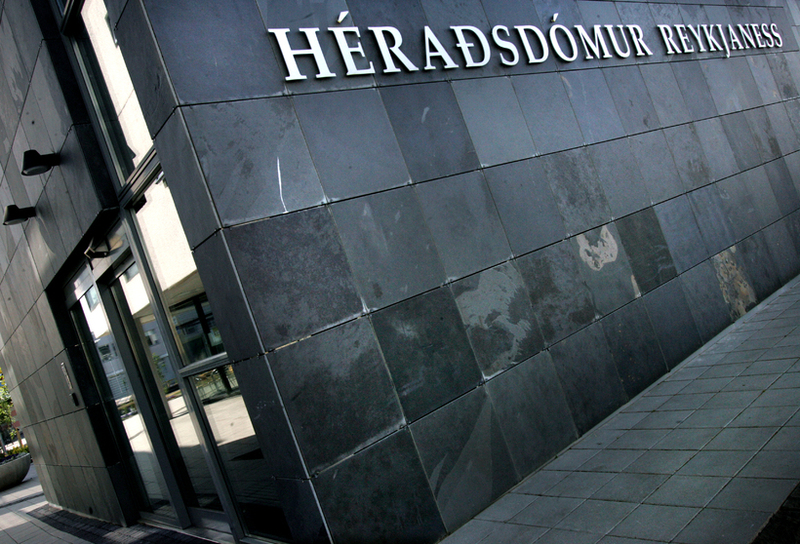 Two Spanish nationals have been sentenced to one year in prison for smuggling cocaine into Iceland for sale. The two men, aged 28 and 22, flew into Iceland from Belgium on 25 October last year with almost half a kilo of cocaine hidden in body cavities. The drugs were apparently intended to be distributed and sold in Iceland. They both pleaded guilty to the charges and were given the most lenient sentence possible under Icelandic law – twelve months imprisonment each. They are believed to have been used as drug mules by traffickers. The time they have both spent in custody pre-trial will be deducted from this sentence.